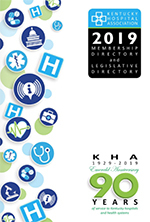 Compare charges at Kentucky hospitals by procedure. 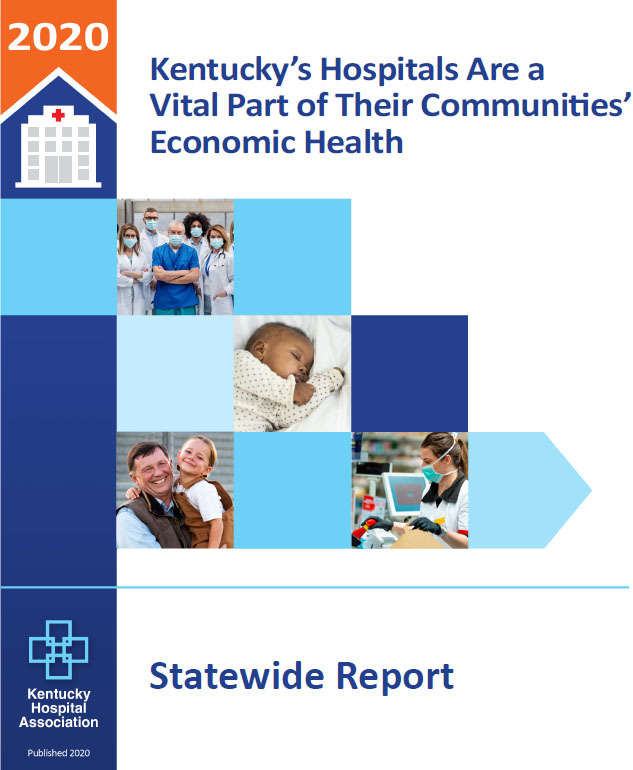 Discover how Kentucky hospitals do even more than provide great, quality health care. They also have a huge impact on the economic health of the commonwealth. 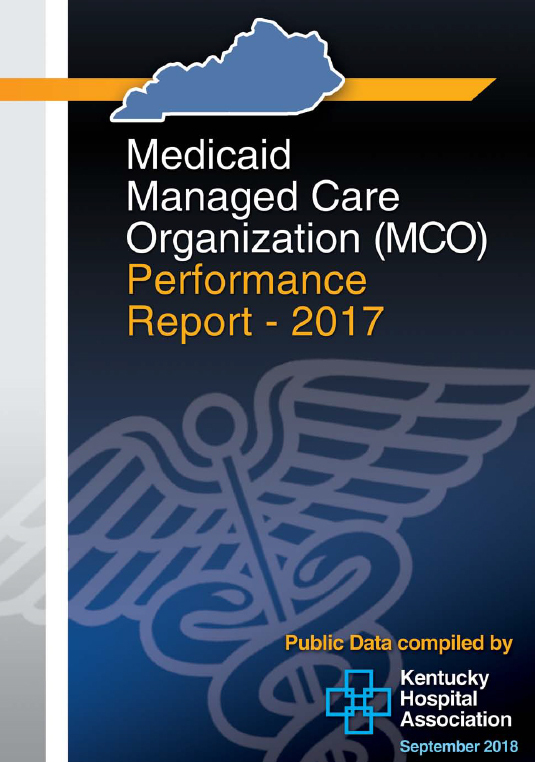 Review how Kentucky's Medicaid managed care organizations (MCOs) are performing. 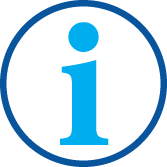 Use HospitalCareers.com to find available jobs in hospitals across Kentucky to find successful and fulfilling careers. 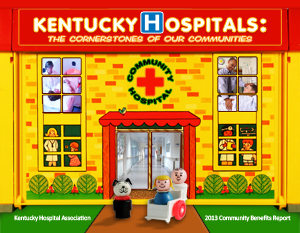 Learn all the ways Kentucky hospitals benefit their communities. 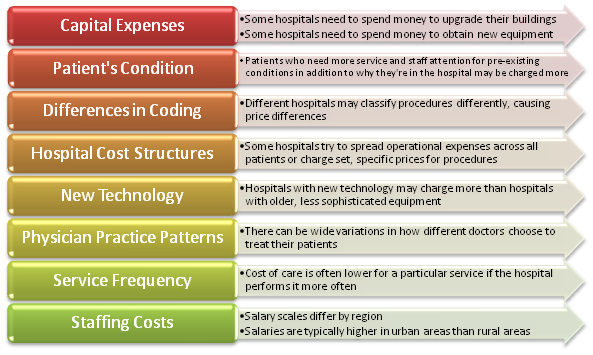 Why do hospital charges differ?